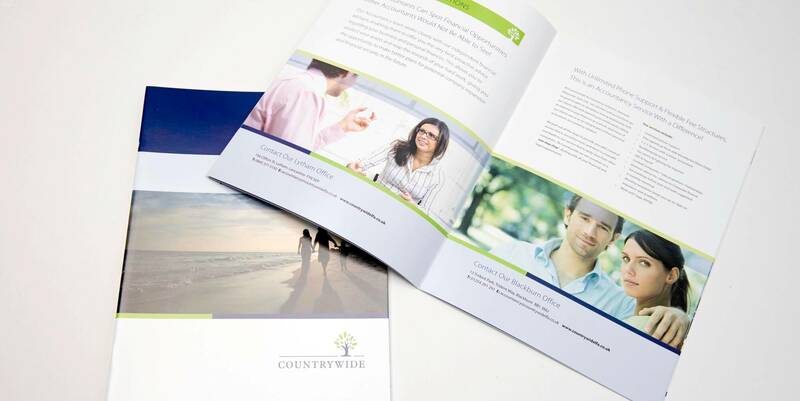 Countrywide provide Legal, Financial and Accountancy support, from a number of offices in the North West, to both businesses and private individuals throughout the UK. The challenge of this brief was to combine three separate companies, whom have been working in conjunction with each other for a number of years, under one cohesive brand. Taking the name of one of the three parent companies the strategy was set to create a brand that instilled trust, inspired confidence and made the new company look time-served, not only to its existing clients but to new ones as well. Once the rational for Countrywide LFA’s new brand had been set, the task was to pull together three distinctly separate websites under one umbrella, whilst each of the three advisory sectors maintained their own in-depth online offering tailored to their clients. 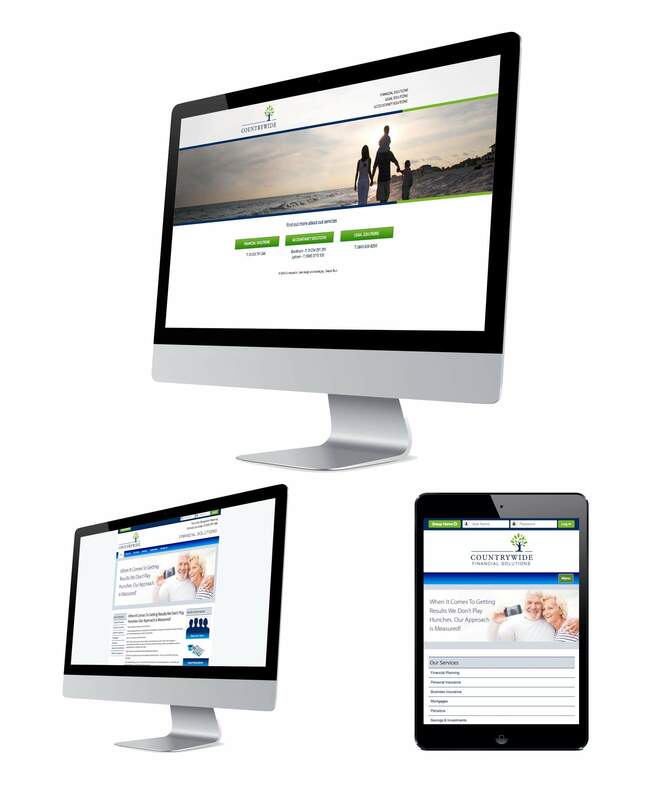 The final solution saw the creation of three separate websites, which are accessed through a portal style landing page. Each sector has their own individual CMS access so that content can be amended separately from the others.